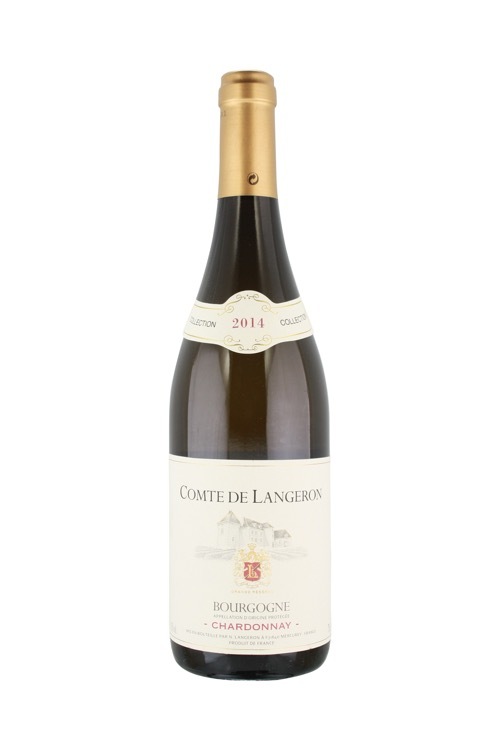 An essence of white fruit, fresh acidity and juicy roundness combined with a little butter and slight wood influence create a wine that is full-bodied and complex. This wine has loads of rich tropical fruit and green apple that is nuanced by baking spices and hazlenut. Chablis is an historic wine-producing town and region in northern central France. It produces light, dry, white wines famed for their flinty minerality and crisp acidity. AOC Chablis wines are produced exclusively from the Chardonnay grape variety. Chablis wines are made in a style rather different from those produced elsewhere in Burgundy. They are drier and fresher, rather than more weighty and richly flavored. Most basic Chablis is fermented and aged in stainless steel, with use of oak barrels more common in higher-level wines, though used larger barrels are more likely to be employed than new barriques, and wines will spend a shorter time in them than in the Côte d'Or.